Hi Sheetal, thanks. Given the hot humid conditions in Chennai you might want to try phalaenopsis, vandas, or dendrobiums(phalaenopsis type). Given the heat, humidity of 50% or more is essential as is good air movement–enough to keep the foliage constantly moving. Also, provide shady conditions especially during the hottest part of the day. 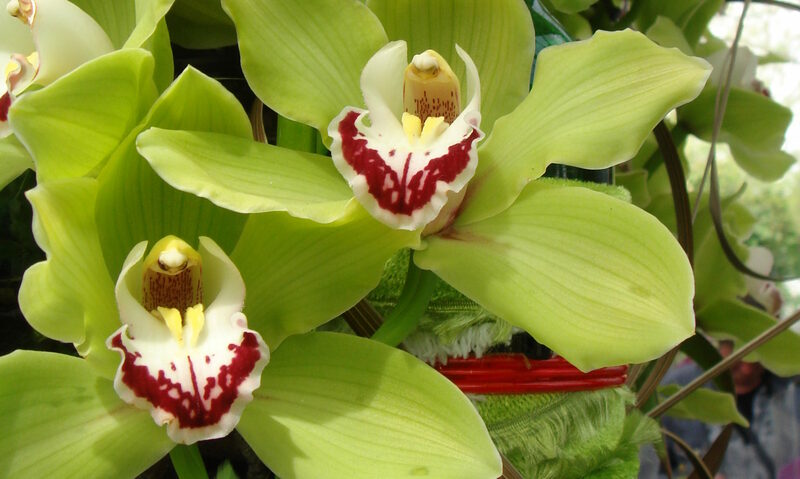 See http://www.ArgusOrchids.net for more basic information on growing orchids. Note: all the dendrobiums photographed here will probably not do well-they need much cooler night temperatures in general. which orchid can be grown in hot and humid climate in containers.the temp are from 35/40 degrees in summer months.i live in chennai. the photos of orchid are amazing.